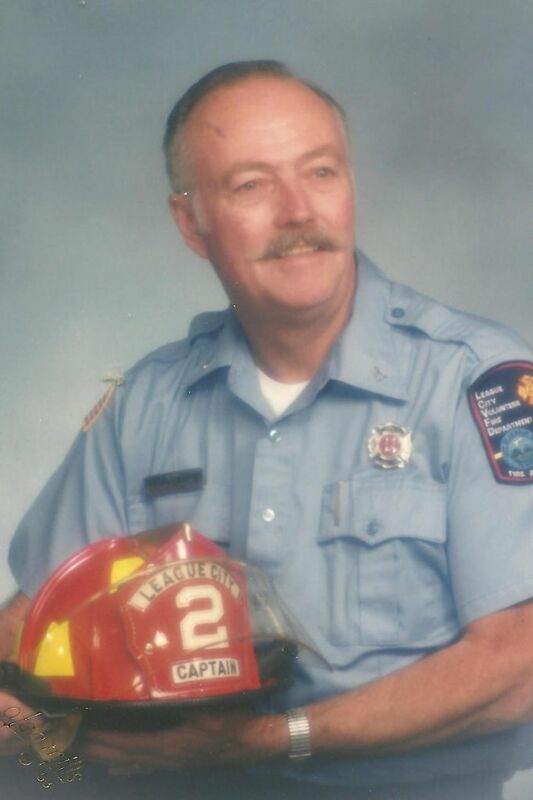 Marvin Leroy Nottbohm, of Friendswood, Texas passed away on Thursday, May 8, 2014 in Webster, Texas at the age of 81. He was born on September 16, 1932 in Chicago, Illinois. 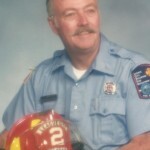 Retired Manager of Lockheed Missiles and Space (Austin TX), Korean War Veteran, U.S. Coast Guard, Police Officer in Lompoc California, Sheriff’s Deputy in Santa Barbara County California, and Volunteer Firefighter who progressed through the ranks as Lieutenant, Captain, District Chief and Chief in League City Texas. A proud patriot and public servant. He is survived by his sons Les Nottbohm, Marvin Nottbohm Jr. and wife Jan, brother Richard Nottbohm, grandchildren Robert, Cassidy, Lindsey, Erin, Logan, Sabrina Medina Luabena, Savannah Andrews, Makala Medina and great-grandchildren Brighley, Kellen, Jaden, Kamin, Mason and Kallie and many other loving family and friends. A grave side ceremony will be held on Thursday, May 15, 2014 at 12:30pm at Houston National Cemetery, 10410 Veterans Memorial Dr, Houston, TX 77038. In lieu of flowers, you may send memorials to American Cancer Society, PO Box 22718, Oklahoma City, Oklahoma, 73123-1718.